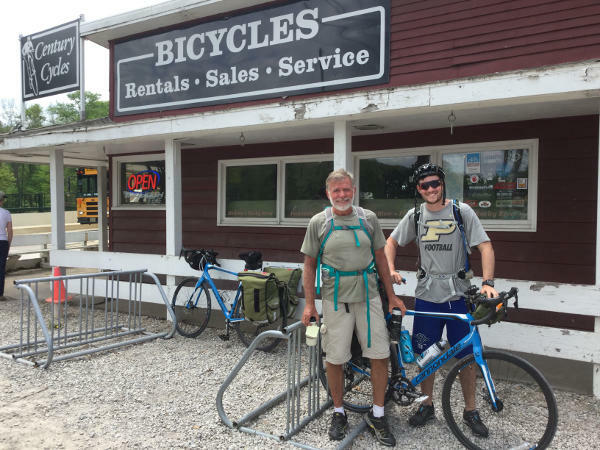 Nick and Mitch (above) were riding from Dayton to Niagara Falls, and stopped by on May 18, 2017. Debbie and Marty (above) are from the San Francisco Bay area. 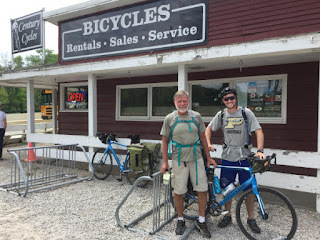 They came to our area just to ride the Ohio to Erie Trail. 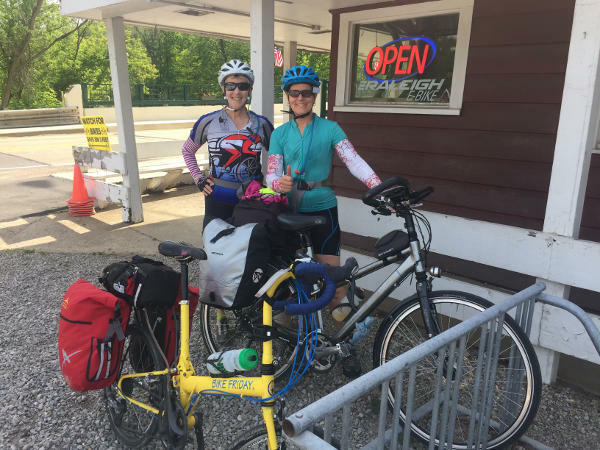 They started their trip in Newport, Kentucky, and stopped in on May 23, 2017. They ended their trip the next day, reaching the end of the route on Lake Erie in Cleveland. 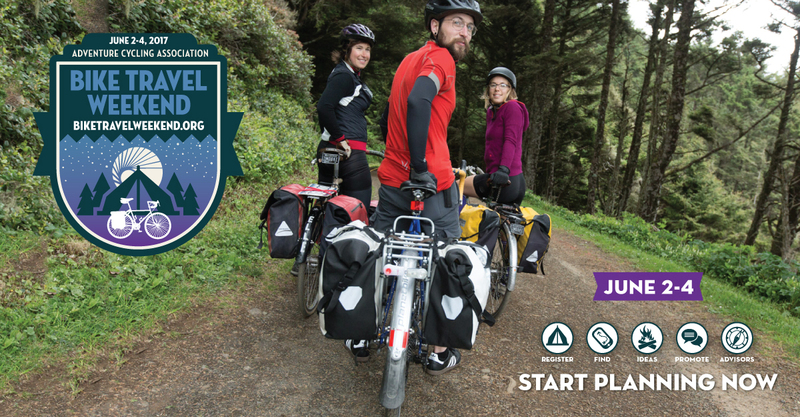 You can see more photos of bicycle touring visitors at all three of our stores in our Bicycle Touring Photo Gallery! 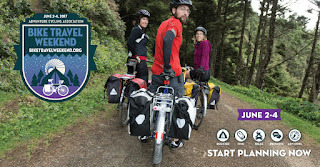 Century Cycles is a Bike Shop Member of the Adventure Cycling Association, whose mission is to inspire and empower people to travel by bicycle. Our Medina and Peninsula stores are located on their Underground Railroad Bicycle Route, and our Rocky River store is located on the Northern Tier Cross-Country Route.